Representing TN & GA for Over 20 Years! Hiring the right attorney is the first step to securing a successful resolution to your legal challenge. 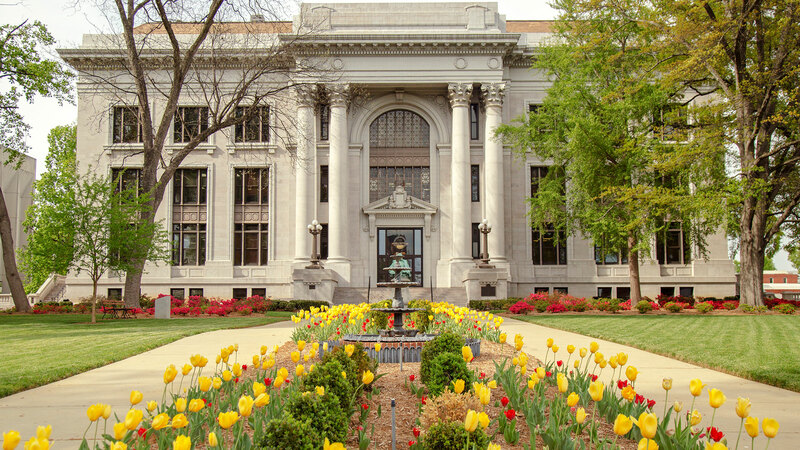 At Epstein Law Firm in Chattanooga, we provide exceptional representation and service to Tennessee and Georgia clients in various types of civil matters. 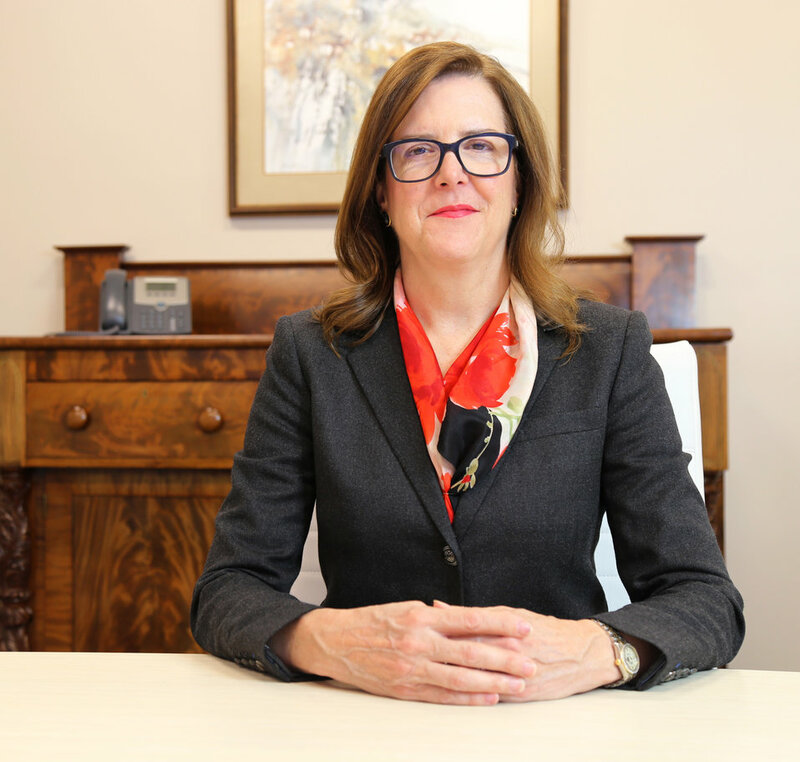 Attorney Valerie Epstein has more than 25 years of experience assisting clients with personal injury, real estate, business, intellectual property and estate planning concerns. She has served in numerous professional and community leadership positions and uses that background to find real-world solutions for local people, families and businesses. Strong community reputation — Clients and peers recognize the successful results that we have obtained and recommend us to friends and family. Trustworthy counsel — We are committed to providing exceptional, cost-effective counsel and work diligently to achieve each of your objectives. Persistent advocacy — In every case, you will receive dedicated representation from an attorney who is determined to exceed your expectations. Starting with a free phone consultation, we provide thoughtful guidance until your business or personal legal matter is resolved. Business law — For all types of business law issues, we provide thorough counsel that focuses on protecting your company’s bottom line. 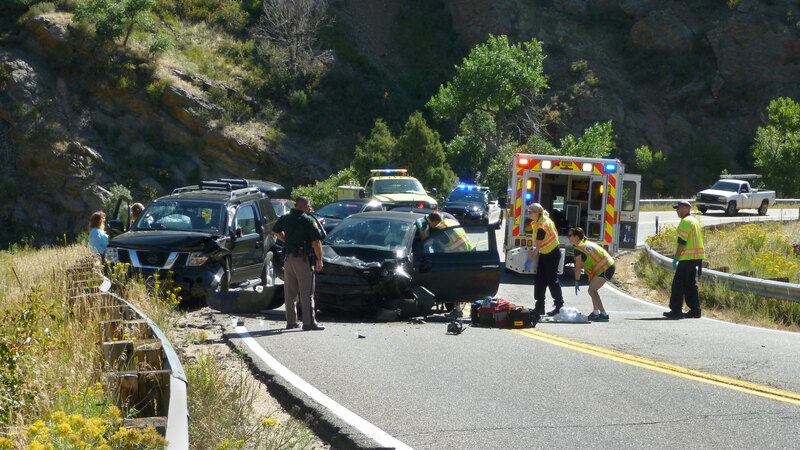 Personal injury — We seek compensation for victims in personal injury cases arising from auto accidents, medical malpractice and other instances of negligence. 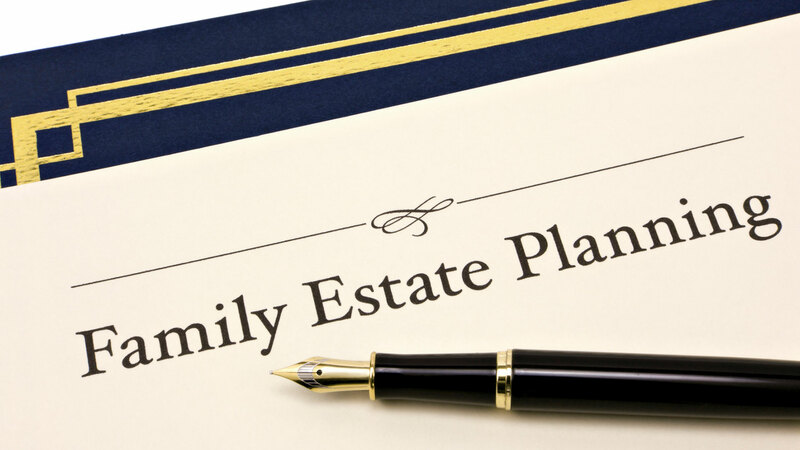 Estate planning — Our firm offers a full range of estate planning services to individuals and families, including the preparation of wills and trusts. Trademark law — In intellectual property matters relating to trademarks and copyrights, we protect the work our clients have created and help them to grow their marketing potential. Real estate — If you require assistance with a real estate transaction or dispute, our firm delivers comprehensive counsel to safeguard your investment. No matter how difficult your case might seem, attorney Valerie Epstein has the ability and experience to identify creative solutions that other lawyers might miss. Epstein Law Firm represents Tennessee and Georgia clients in business law, personal injury, estate planning and other types of legal matters. Please call 423-265-5100 or contact us online to schedule a free phone consultation at our Chattanooga office. I appreciate all you did for me! You didn’t think my case was worthless to take. Thank you. You made me very comfortable and heard what I was trying to say and acted on it. Her knowledge in the field of Law and her continual performance in protecting her client’s interest have proven to be very valuable to my company. Valerie’s dedication to her clients is very clear. There is no one else I would rather have by my side or in my corner for any professional or personal occasions. What is most valuable about Valerie is that she allows me to have confidence that my company is very well protected. She takes every request I have had and deals with it thoroughly which in turn just means, she gets things done. If you’re lucky enough to have Valerie as your legal arm, then you are in good hands. I highly recommend Valerie Epstein for any Legal or Medical legal needs. I owe Valerie so much for what she has done for me and my family. I believe that without her, my voice would’ve never been heard. I can’t see myself with any other attorney. Robert Mason, Operator at Kenco Group, Inc. I owe Valerie so much for what she has done for me and my family. I believe that without her, my voice would've never been heard. I can't see myself with any other attorney. Robert Mason, Operator at Kenco Group, Inc. I appreciate all you did for me! You didn't think my case was worthless to take. Thank you. You made me very comfortable and heard what I was trying to say and acted on it. I owe Valerie so much for what she has done for me and my family. I believe that without her, my voice would've never been heard. I can't see myself with any other attorney. 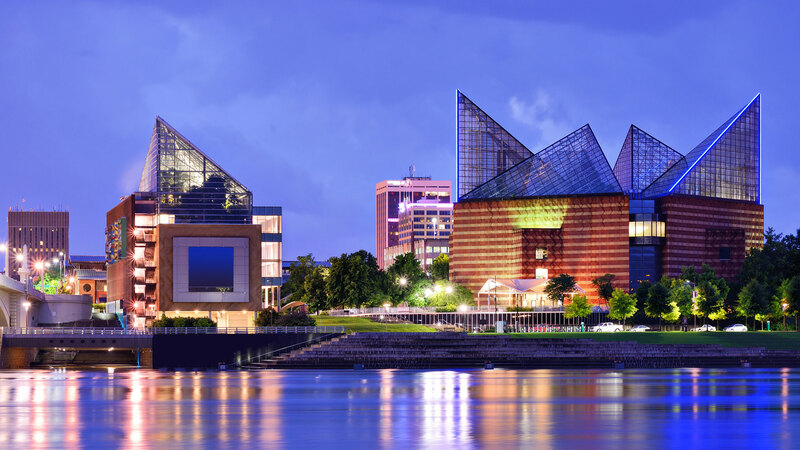 Epstein Law Firm is located in Chattanooga TN. and serves clients in and around Lupton City, Hixson, Ooltewah,Soddy Daisy, Harrison, Collegedale, Cleveland, Lookout Mountain, Chattanooga, Signal Mountain, Flintstone, Mc Donald, Whitwell, East Ridge, Redbank,Lenoir City, Athens, Crossville, East Brainerd, including cities in Georgia, Ringgold, Dalton, Chatsworth, Calhoun,Tunnel Hill,La Fayette,Rock Spring and Fort Oglethorpe.